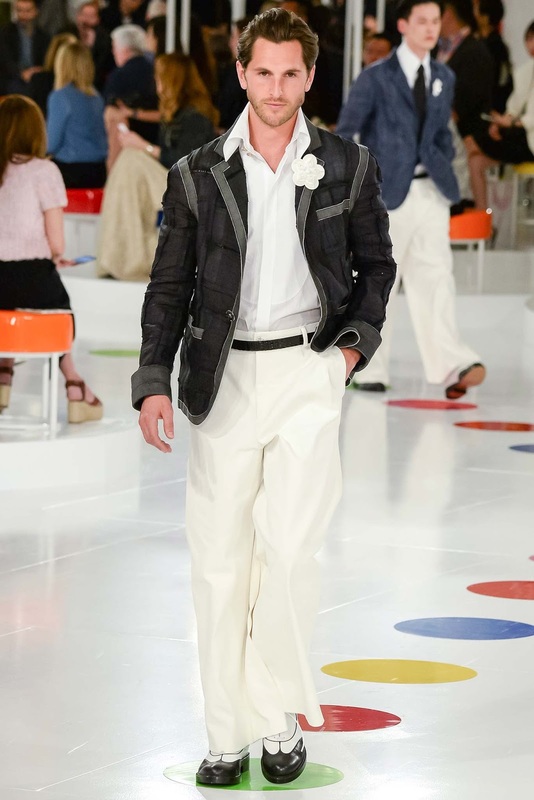 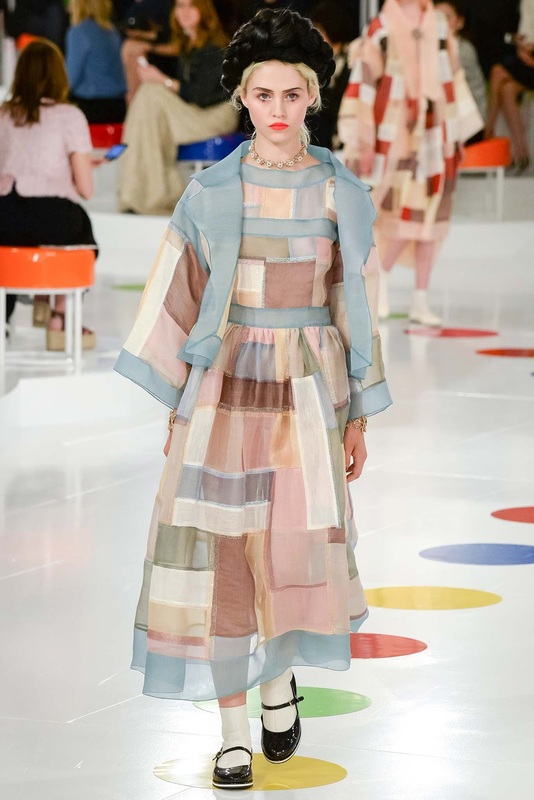 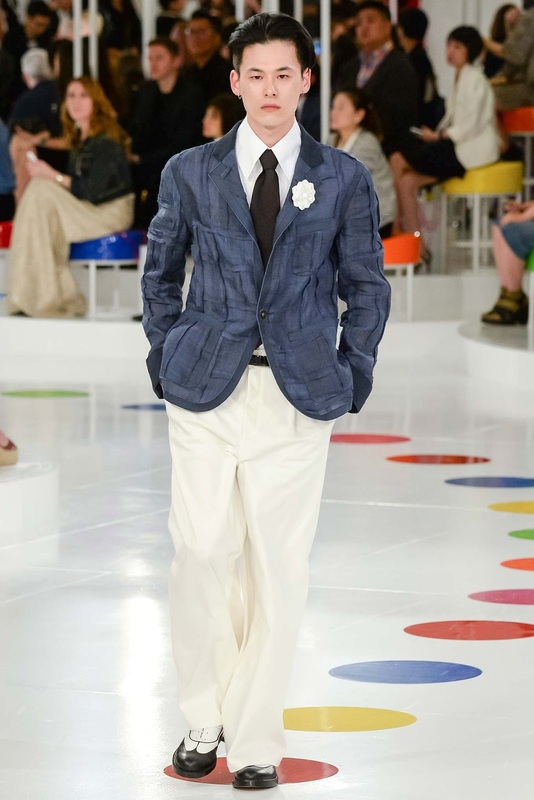 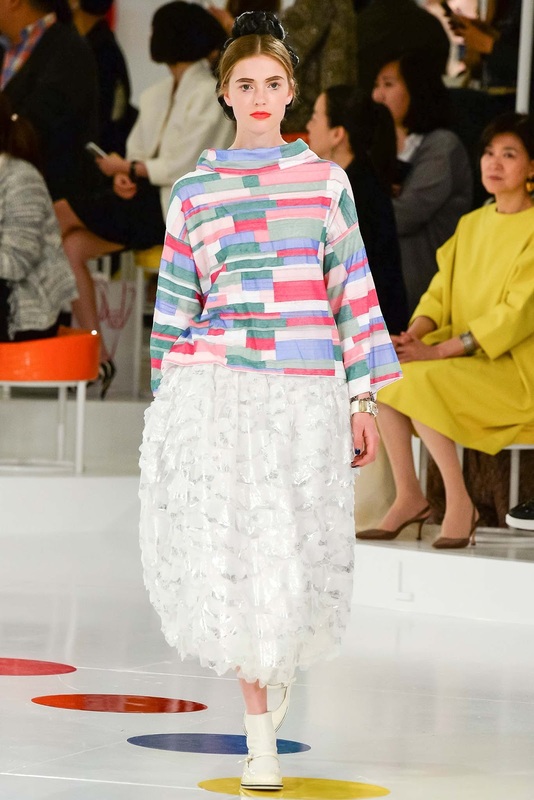 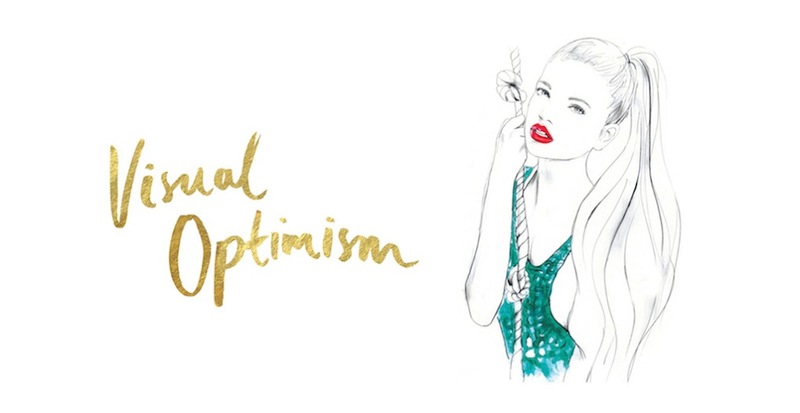 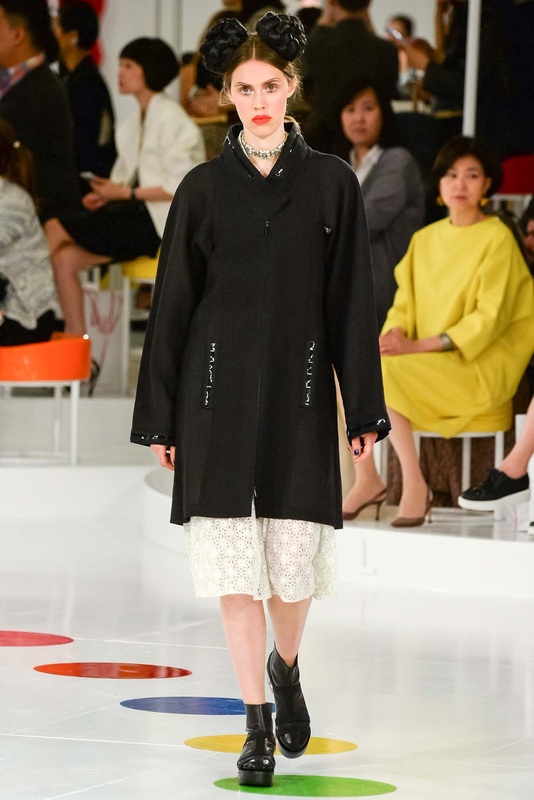 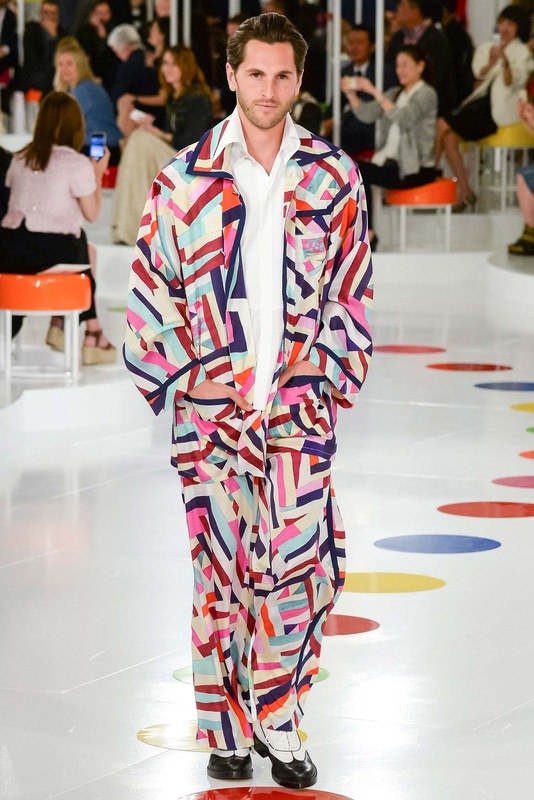 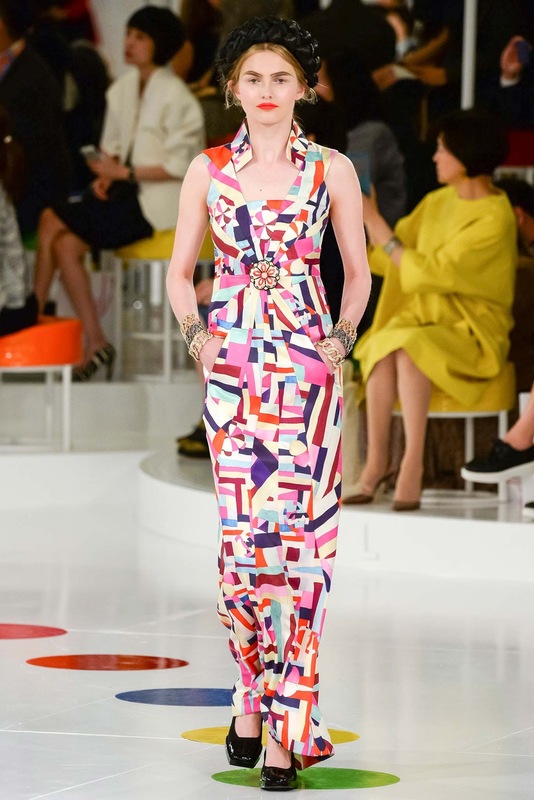 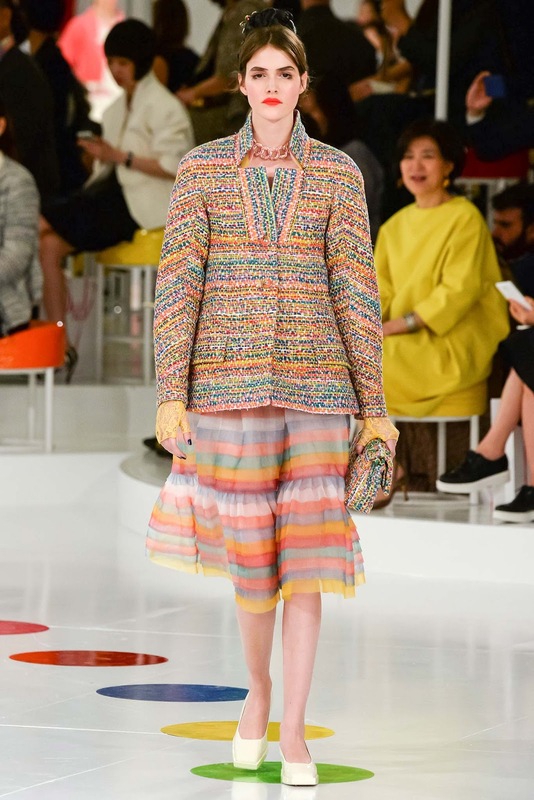 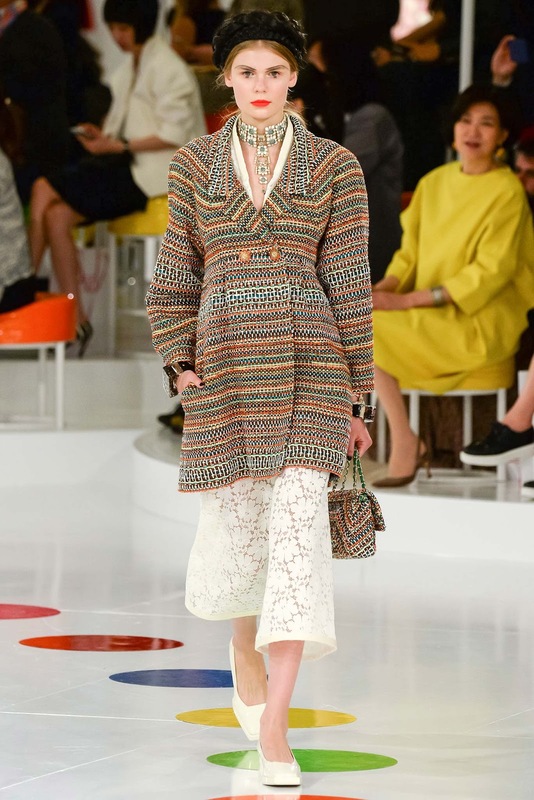 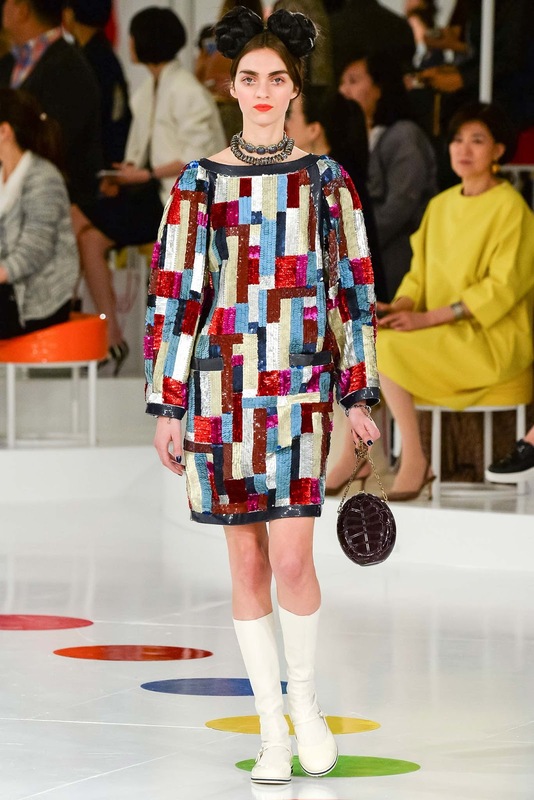 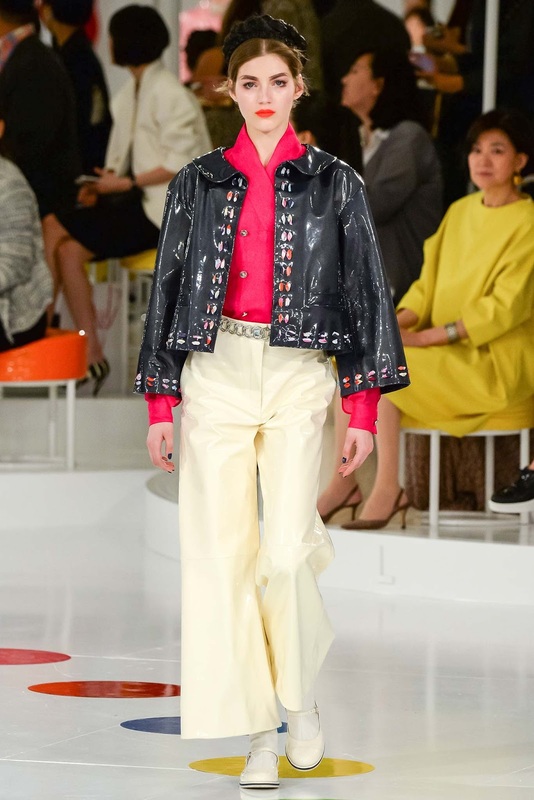 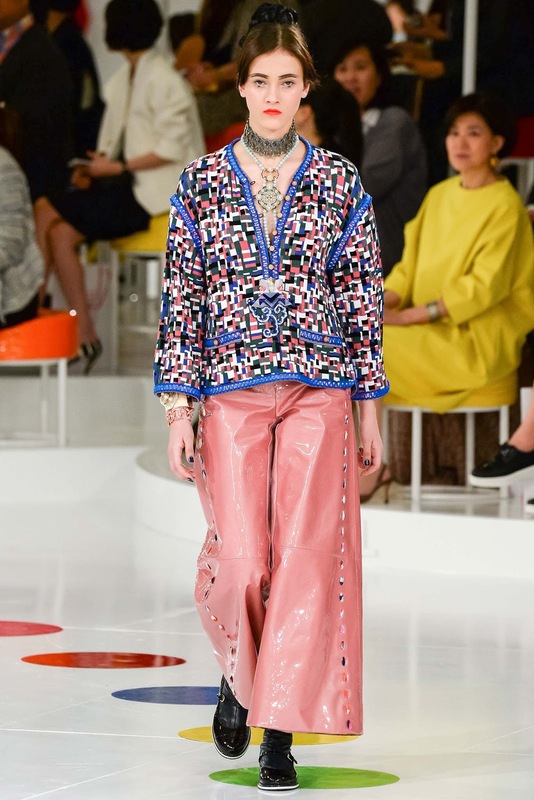 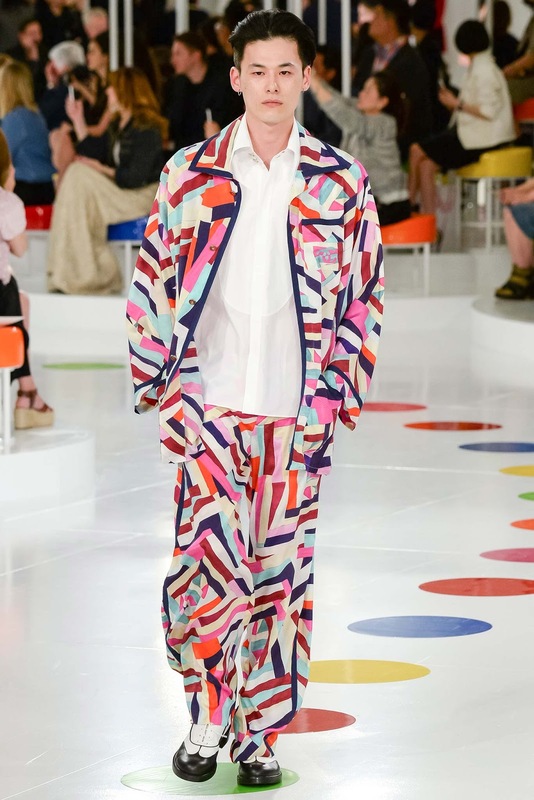 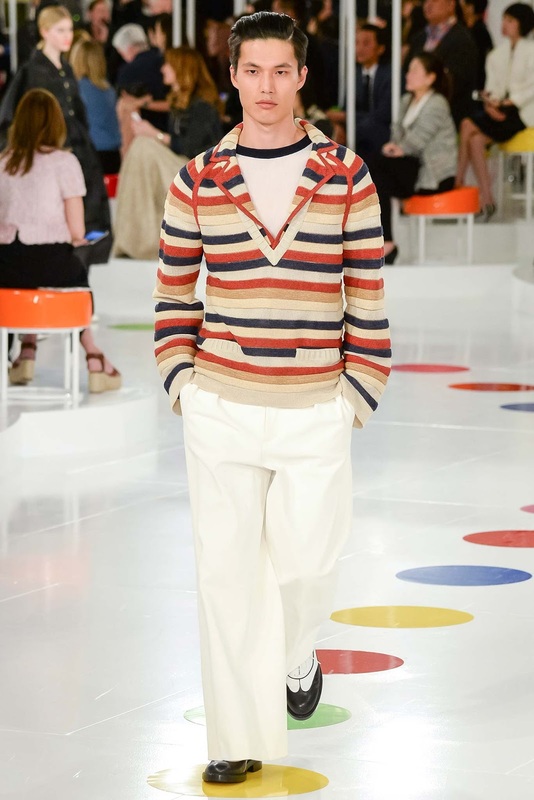 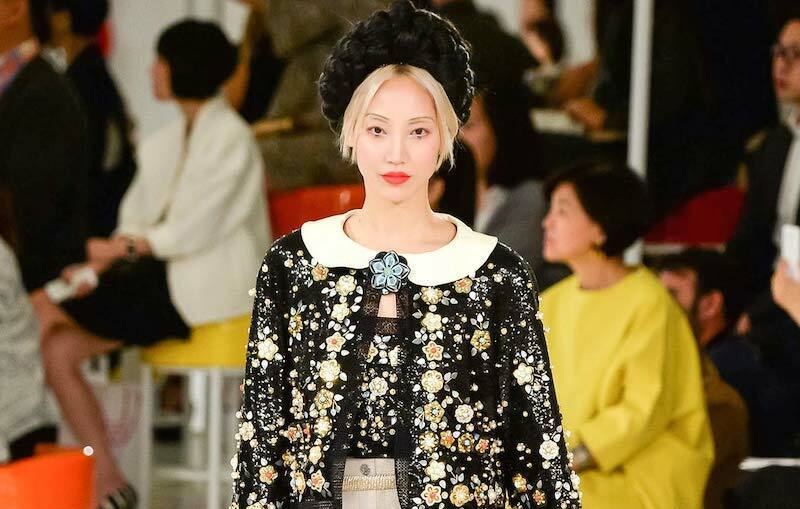 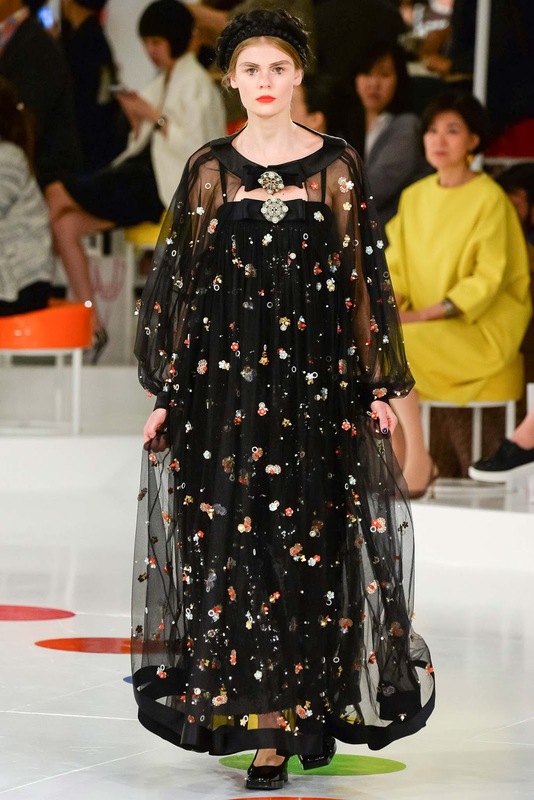 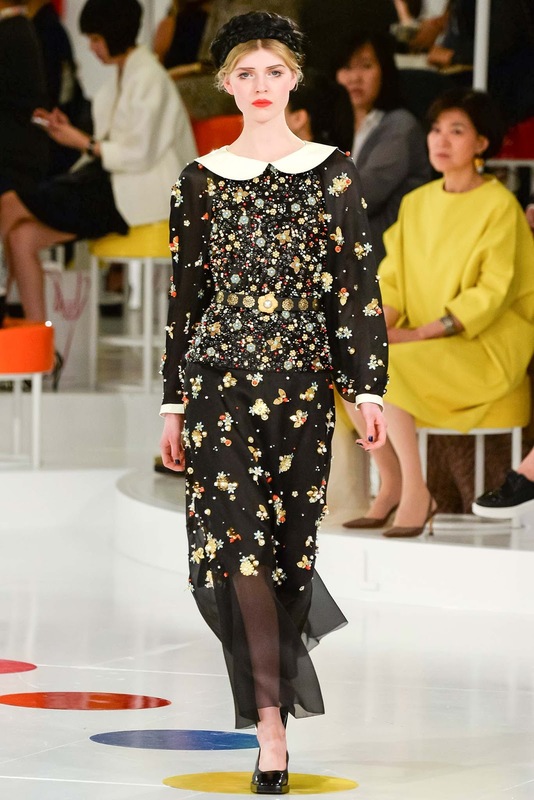 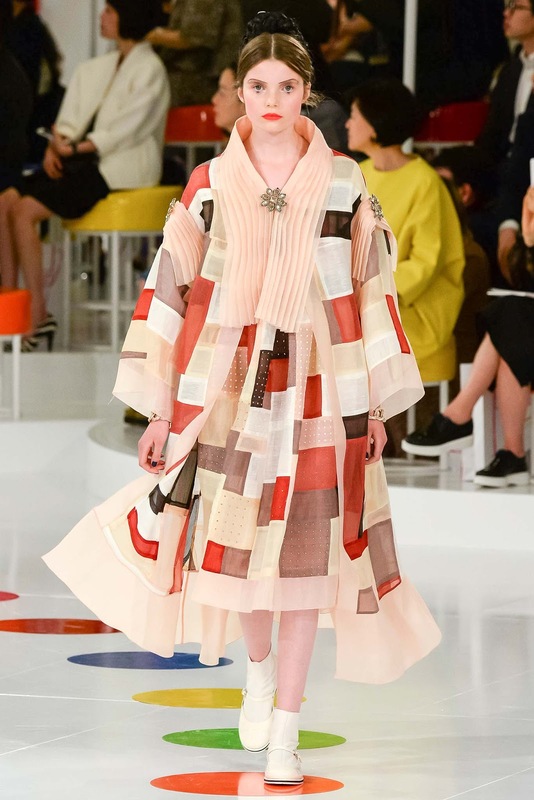 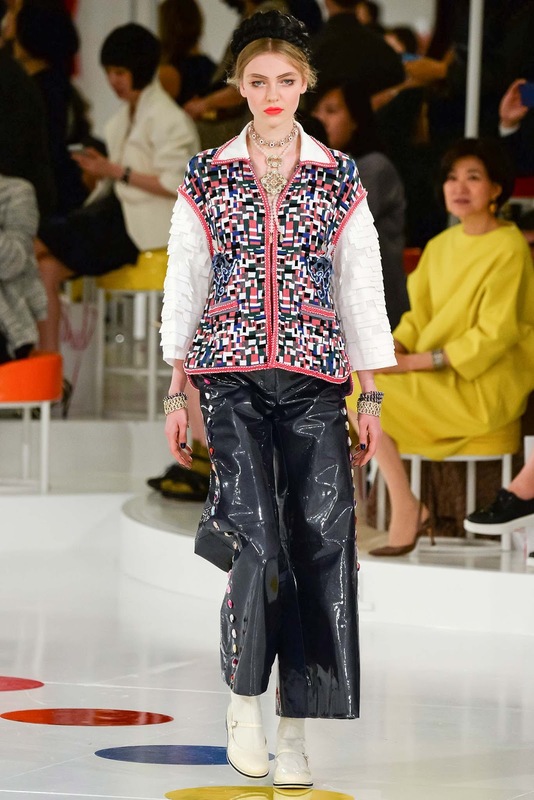 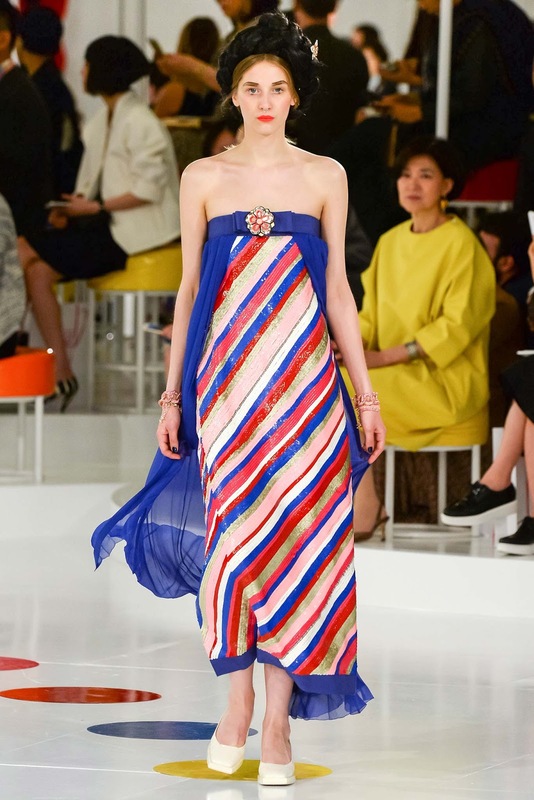 chanel resort 2016 seoul | visual optimism; fashion editorials, shows, campaigns & more! 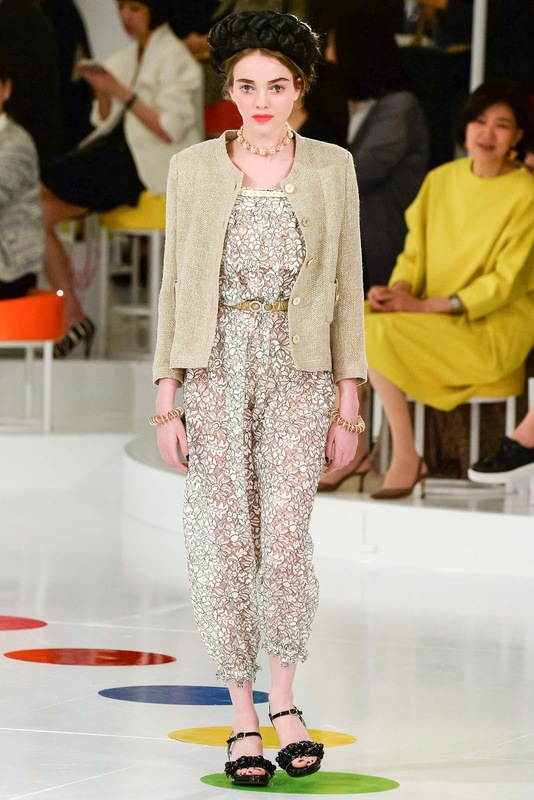 As always with Chanel, there are awful pieces and wonderful ones. 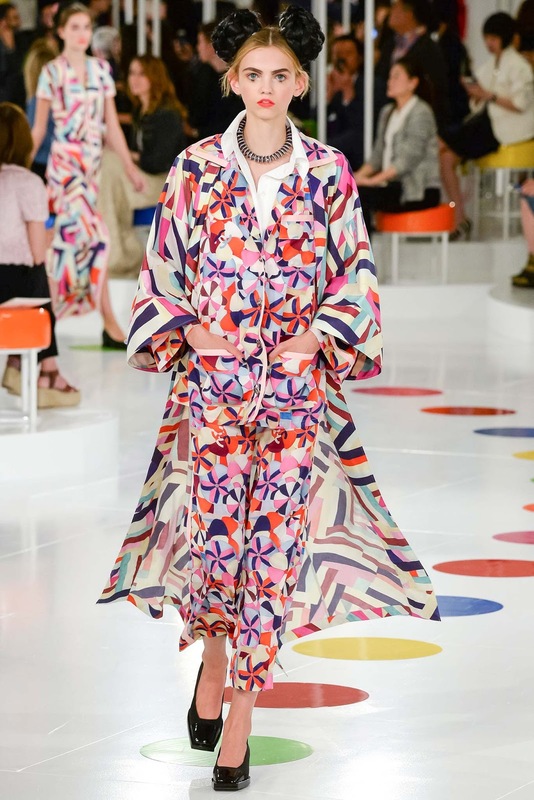 But I like it, though the prints at the beginning of the show are not good, imo.